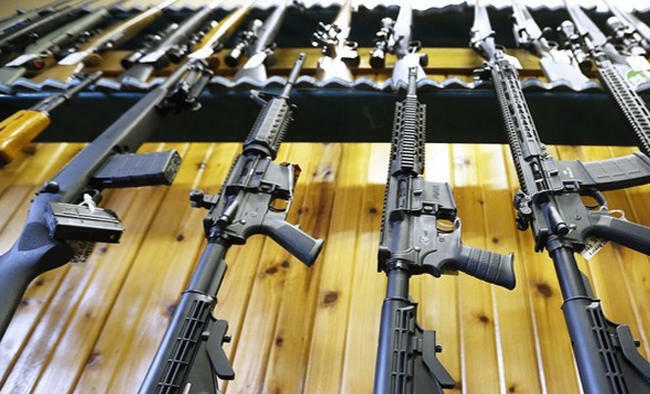 New Delhi: India on Tuesday signed an agreement with US-based defence firm Sig Sauer for procuring 72,400 assault rifles, at a total cost of Rs 647 crore, through the fast track mode. The 7.62x51 mm Sig Sauer rifles would replace the 5.56x45 mm Insas rifles being used by the Indian defence forces. The time frame for the supply of the whole consignment is 12 months from the signing of contract, officials said.The Defence Acquisition Council (DAC), headed by the Defence Minister, had accorded the Acceptance of Necessity (AoN) for the rifles on January 16 last year. Looking for a rifle that would be "compact, robust, modern in technology and simple to maintain in field conditions", the Army had rejected the assault rifle made by the state-run Ishapore Rifle Factory after they badly failed in the firing tests. Of the new rifles, the Army would get the bulk of 66,400, while the Navy will get 2,000 and the Air Force 4,000.